High performance Gyproc wall and ceiling systems, valued at around AED 11 million, have been chosen for the new Warner Bros by Aldar Properties PJSC and Farah Leisure Parks Management. World theme park currently under construction on Abu Dhabi’s Yas Island. The US$ I billion development, situated alongside Yas Waterworld and close to the Ferrari World Abu Dhabi theme park, will feature 19 indoor and outdoor rides, each themed around Warner Bros. characters including Batman, Superman and Wonder Woman, constructed around the world’s first Warner Bros. branded hotel. Working closely with project consultants, AECOM, who have been responsible for many of the region’s largest and most impressive projects along with Six Construct Ltd. as the main contractor, Gyproc’s technical and sales team developed a complete internal lining specification for the new complex, including partitions and separating walls, wall linings and and high performance acoustic ceilings. GypWall CLASSIC partitions, GypWall QUIET twin frame acoustic separating walls and GypLyner UNIVERSAL wall linings are being coupled with high performance Gyptone Quattro perforated acoustic tiles and flat and curved profile Gyproc MF ceiling and soffit linings to meet the demanding acoustic and fire performance standards laid down by client Aldar Properties. The systems, which are being installed by interiors specialist, International Decor Co. LLC and Mais Interior Design, will also provide the high quality durable internal finish needed to withstand very high traffic levels throughout the complex, which is expected to bring a further 5 million visitors a year to Yas Island – already a leading Middle East and global leisure, shopping and entertainment destination. 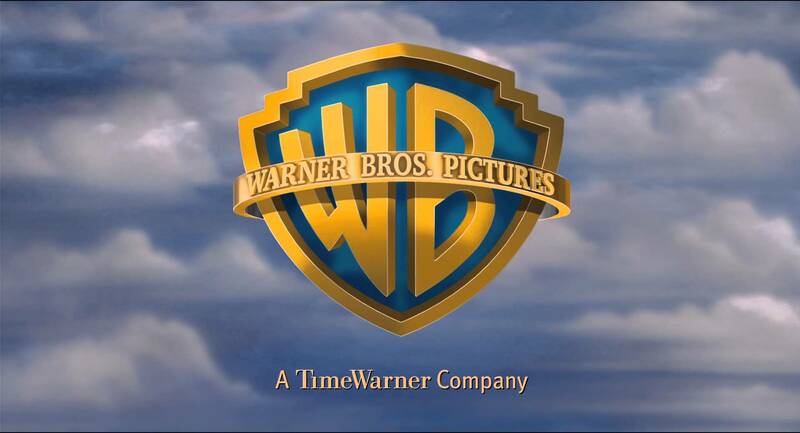 Set to open in 2018, the development will bring together stories and much loved characters from the Warner Bros. Studio’s unparalleled DC Comic’s Super Heroes and Warner Bros. Cartoons universe is expected to appeal to guests of all ages.